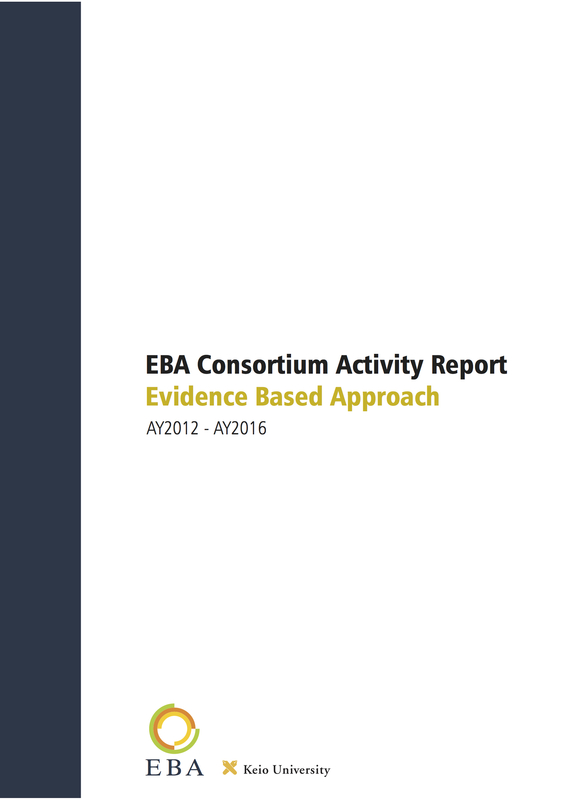 Evidence Based Approach (EBA) Project came about in part as a response to the new issues emerging in Southeast Asia and thinking about how they might be solved. 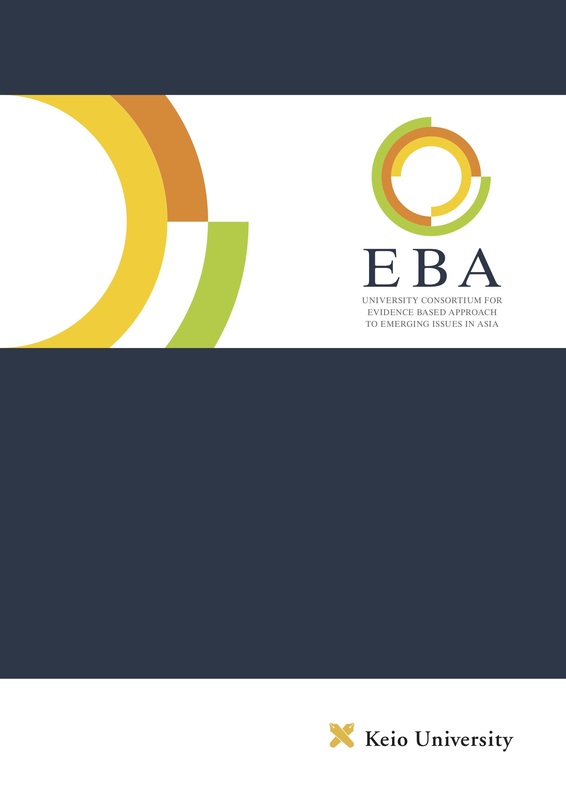 The EBA program require working with various areas of academia, leading industries of the region, government bodies and other universities, jointly sharing their strengths as a way to solve these problems. It is important to get public entities to disclose their data to the network so that researchers could use access and analyze it. Transparency and efficiency in this process is very important. The utilization of vast amounts of commercial data such as cell phone data while maintaining privacy is important too. Common interests among participant nations include health and disaster recovery. EBA is aimed for everyone to use and analyze data properly while respecting regional cultures and language. “BASIC certificate for Resilience, Innovation and Sustainability” is awarded for undergraduate students who finished certain numbers of courses and fieldworks provided by EBA. 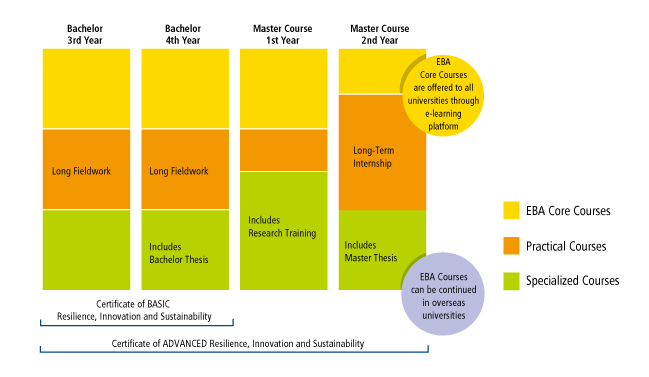 “ADVANCED certificate for Resilience, Innovation and Sustainability is awarded for graduate students (Master course) who finished certain numbers of courses, fieldworks and Internships provided by EBA. A side from the certificate requirement, it is encouraged to choose a graduate school in other country (*cost is not covered by this program),and to use gap-term for participating in the long-term internship program offered by EBA Internship Partners, to help students to design their own carrier path in ASEAN countries. * The chart above is a sample of the certificate plan.